As you might imagine, fans of Sony’s PlayStation console who loved the first game and have been excitedly awaiting the arrival of the sequel aren’t very happy about the news. For those fans, Darrell Gallagher, the Head of Studios at developer Crystal Dynamics, released a statement about the announcement. You can read what he had to say over at the Tomb Raider Tumblr Blog. 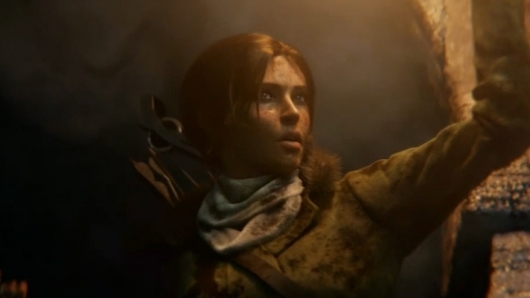 Rise of the Tomb Raider will be released sometime during the 2015 holiday season, and can be pre-ordered for Xbox One now.